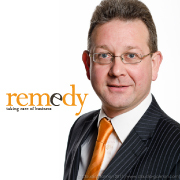 Ian Perry is the owner and founder of Remedy For Business Ltd and is based near Ipswich in Suffolk. Ian started out life as a chef and restaurant manager, but went from cooking food to cooking the books – and became an accountant. Over 25 years, he worked his way through the ranks from Assistant Accountant, Accountant, Financial Controller, Group Financial Controller & finally Finance Director at Board level of a £25m company. All of his experience was gained in Small & Medium Enterprises (SME’s) mainly in engineering & manufacturing companies. Sectors worked in over the years was diverse and included malting, shipping, an oil company, speaker manufacture, plastic injection moulding, protective clothing manufacture & car transporter design and manufacture. Ian is well placed to understand what it takes to run those types of businesses, and the issues that owners face on a daily basis. 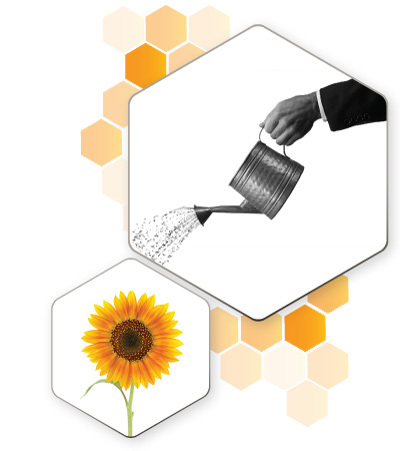 Having been there and done it at the highest level, Ian is in a position to understand the challenges business owners face, and has developed a track record of adding value to companies, improving their profitability and financial stability, as well as achieving consistent growth. Ian is a member of the Association of Business Mentors, a mentor for the Government Mentorsme scheme and a mentor for Suffolk Chamber Of Commerce’s Enterprise Engagement Programme, which helped successfully re-launch. He is an accredited mentor and Fellow of the IOEE and a delivery partner for the Start-up Loan Programme. Ian is an accredited advisor for the ibd Business Advice Group Ltd and also an accredited Growth Accelerator high growth coach. He is a member of the Association of Business Mentors (ABM), championing excellence and raising the standards of Business Mentoring. Ian regularly gives live interviews on local radio and national television, giving the small company perspective on topical news stories. He is also on the Institute Of Directors Policy Vote panel giving their policy unit views from the operational side of small businesses.